Download for free this high resolution paper texture with wrinkles and creases. The high res wrinkled paper texture can be used to create Photoshop crumpled paper for example. Add wrinkles to a poster or to a photograph using this crumpled texture overlay. Simply add this texture overlay over your picture and choose a blend mode that you like. 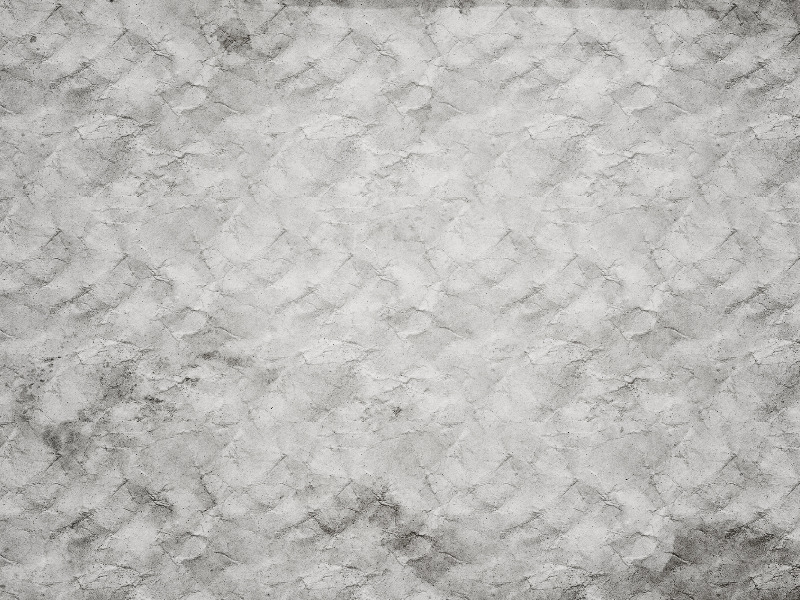 You can also use this texture as a displacement map if you want to create realistic creased paper effects.